Bitcoin is taking off in Africa and South Africa. Learn all about bitcoin now, be prepared for the future. 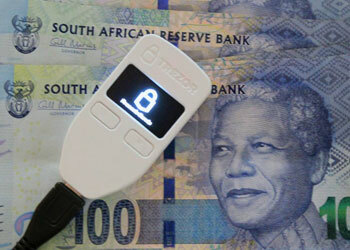 Welcome to the Bitcoin ZAR website, a place for people living in South Africa who are interested in Bitcoin. Before you start, please Join our bitcoin community for South Africa on Facebook and twitter, to keep up to date with our daily bitcoin news and information. 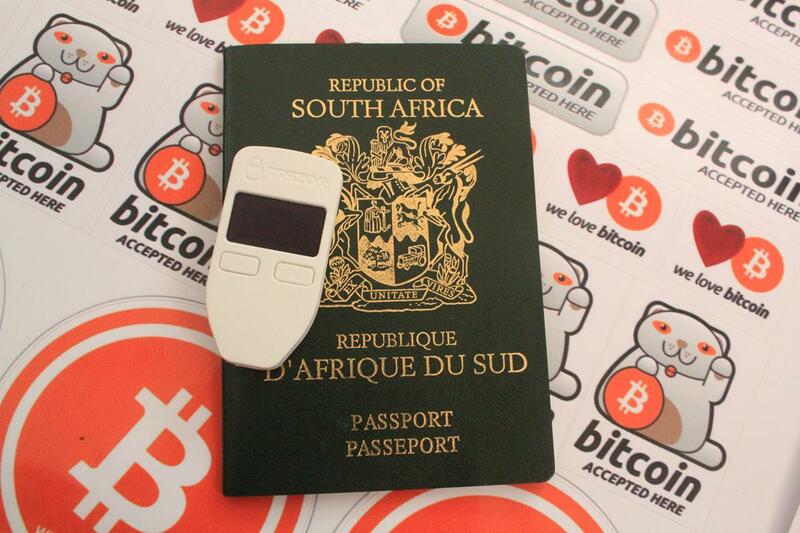 We are glad you have decided to become part of the Bitcoin revolution in South Africa and around the world. Start accepting and making payments in Bitcoin almost immediately, and introduce customers, friends and family to Bitcoin so that you have a network of people you can transact with locally and internationally. 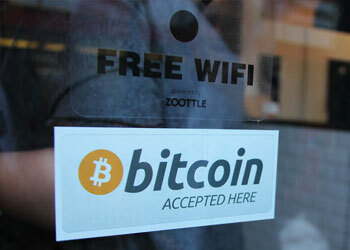 Does your business accept bitcoin as a payment method for products or services? bitcoin allows for the first time ever, any human being anywhere on the planet, to be able to send and receive any amount of money, with anyone else on the planet, without having to ask for permission from any bank, corporation, or government. This can be done almost instantly, for virtually no cost, regardless of the amount of money. Bitcoin is an online payment system invented by anonymous user ‘Satoshi Nakamoto’, who published his invention in 2008, and released as open-source software in 2009. The bitcoin system is peer-to-peer, and users can transact directly with each other all over the world almost instantly, without needing an intermediary such as a bank, Western Union, Moneygram, Paypal or any other company. The bitcoin system works without a central repository or single administrator, so is the worlds first decentralized digital currency, and it is the largest of its kind in terms of total market value. There is no company or entity controlling bitcoin. Buy bitcoins on one of our local South African bitcoin exchanges. Transfer funds from major South African bank accounts to the exchange, and once the funds have cleared, you can trade the ZAR for bitcoin. You can also buy bitcoins in South Africa by doing face to face trades with sellers who prefer to meet in person. Bitcoin wallets come in various forms, there are a desktop wallet that you download to your PC, a mobile wallet app that you download to your phone, a web based wallet that you can access through the web, a physical hardware wallet, or a secure paper wallet. We have selected a variety of informative and interesting bitcoin videos to help you learn about bitcoin, how it works, the technology behind bitcoin, and how it can be useful. There are many bitcoin videos on the web, but we consider these to be the best out there so far. Keep checking back for updates. Privacy is enhanced with Bitcoin and it reduces identity theft. I am very intrigued by Bitcoin. It has all the signs. 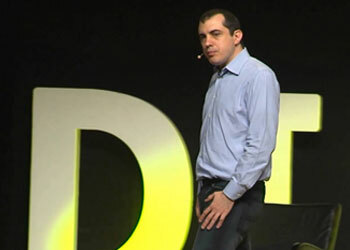 Paradigm shift, hackers love it, yet it's derided as a toy. Just like microcomputers. Bitcoin has the potential to become an international currency. Gold is a great way to preserve wealth, but it is hard to move around. You do need some kind of alternative and Bitcoin fits the bill. I'm not surprised to see that happening. Virgin Galactic is a bold entrepreneurial technology. It's driving a revolution and Bitcoin is doing just the same when it comes to inventing a new currency. I really like Bitcoin. I own Bitcoins. It's a store of value, a distributed ledger. It's a great place to put assets, especially in places like Argentina with 40 percent inflation, where $1 today is worth 60 cents in a year, and a government's currency does not hold value. Bitcoin is better than currency in that you don’t have to be physically in the same place and, of course, for large transactions, currency can get pretty inconvenient.